Rose Arbours from Classic Garden Elements are inspired by the love of beauty and crafted for lasting enjoyment. Individually hand made by master craftsmen, using exceptional materials. 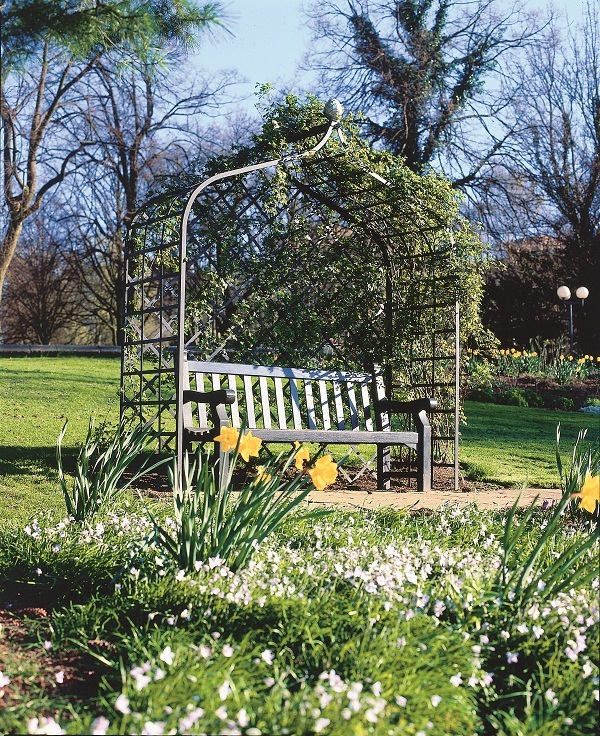 A stunning focal point for your garden and a comfortable place to sit. 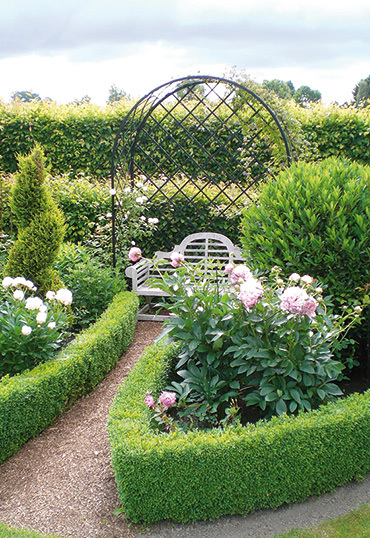 Boasting a classical look and scope for spacious comfortable seating, whilst creating a beautiful garden feature to enhance your garden. Ideal to provide somewhere to sit, relax and enjoy the view. 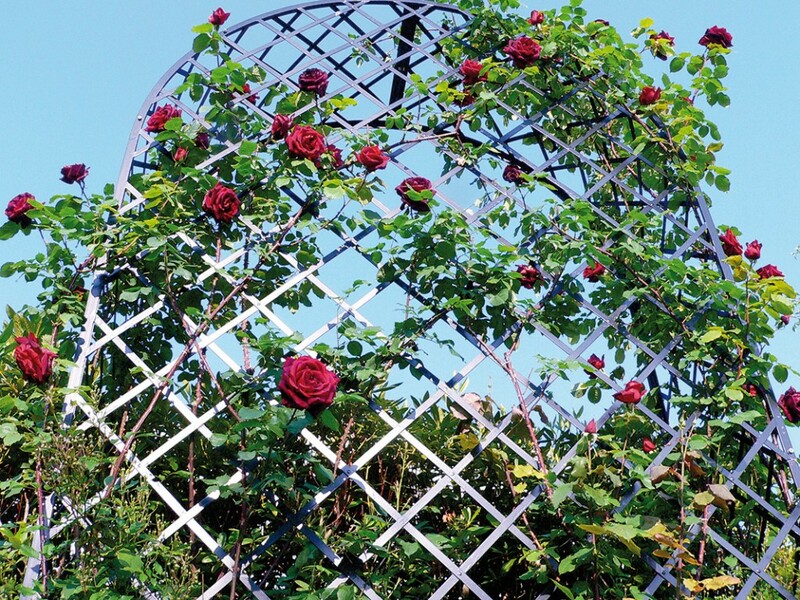 Small Rose Arbour Victoria (Ref R7): Width 180cm (5′ 11″). Height 282cm (9′ 3″). Depth 80cm (2′ 7″). Price: from € 1,610.00.